Hoshizaki is one of the leading ice machine manufacturers in the world. They offer commercial refrigeration products to different operations in the food business. They’ve been in the industry for more than 45 years, which is proof that the ice machines we supply are of high quality. GMR Supplies offers a range of products from Hoshizaki, such as flake, cube, cubelet ice, and other commercial ice machines. We also offer a large variety of spare parts for any repair and maintenance needs. Flake – This soft, light, and chewable type of ice has a 65% ice to water ratio. It’s ideal for blended drinks, seafood displays, and therapeutic use, as it cools faster and moulds into different shapes. 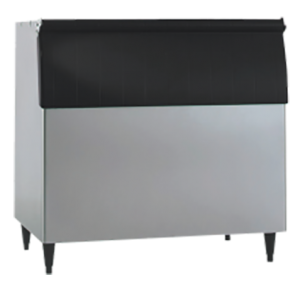 Cube – Ice machine models that produce cube-style ice are ideal for bars and restaurants. The ice cubes measure around 1 to 1/2 inch x 1 to 1/8 inch x 1/2 inch. Cubelet – This type of ice is easy to chew, making it ideal for the healthcare industry. It measures about 5/8 inch x 3/4 inch x 1/2 inch. 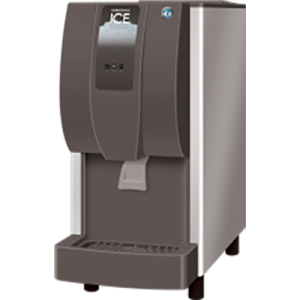 Contact us today for more information about our commercial ice machine and parts. We’ll gladly help find the right Hoshizaki ice maker for you!